HTTP/2, ESI & Even More Turbo Hosting Speed Boosts! HTTP/2 is based on Google’s SPDY project and actually marks the first major HTTP update since 1999! Google does not see a reason to continue developing SPDY mainly because the features of SPDY and HTTP/2 are almost identical and HTTP/2 will be an official standard. The goal of HTTP/2 is obviously improved performance. 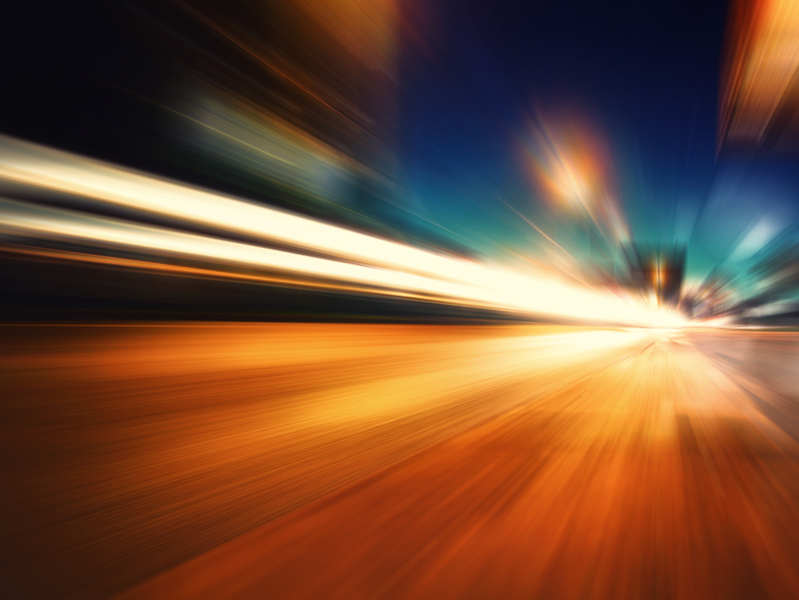 HTTP/2 delivers files 20%-30% faster than HTTP. It accomplishes this by making network connections more efficient through multiplexing. With HTTP, file loading requests between the browser and server cannot be accomplished until each individual request reaches its turn in a queue. This can cause bottlenecks. With HTTP/2’s multiplexing ability, multiple files can be requested at the same time. HTTP/2 also avoids bottlenecks because it can prioritize requests so they don’t get stuck behind slow loading requests in a queue. With ESI, you no longer have to designate an entire page as non-cacheable just because one portion cannot be cached. Instead you can easily designate portions of your page to be cached (or not cached) using ESI. An example of where ESI is particularly helpful is with an eCommerce solution like Magento cart. Since the shopping cart is on every page, the page becomes non-cacheable once a visitor adds a product to the cart. This is a shame since 95% of the page could still be cacheable. ESI allows you to configure different portions of the page so those sections can still have caching speed advantages. Our Turbo servers makes it easy to setup a WebSocket proxy to a WebSocket beckend. WebSocket’s allow you to create two-way interactions between a browser and a website for a realtime web experience. This is perfect for developing live content and realtime games.